Ed was a Clifton High School All-County standout, and attended Montclair State University after high school. He has been the Head Baseball Coach for Teaneck High School since 1993, and a Teels instructor since 1999. 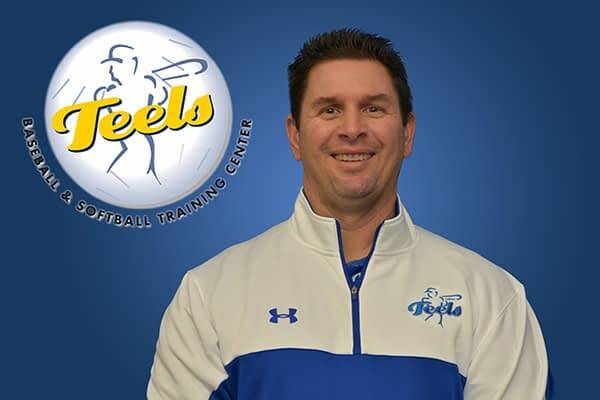 In 2004, he was named Director of Camps for Teels.